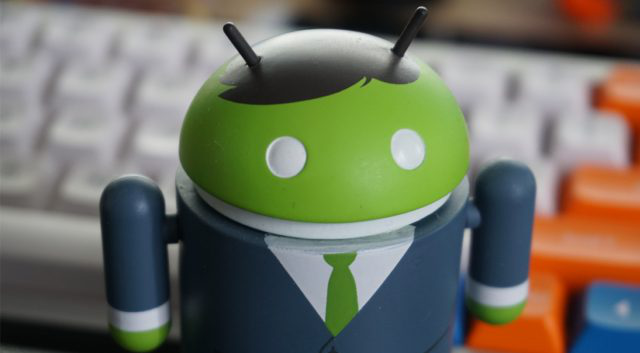 Google introduced Android way back in 2008 on a single mobile device. However, the platform was designed to be freely available and adaptable so anyone can download the open source code and make own modifications to it. And that’s the start of Android’s massive success making it the most popular computing platform all over the globe. And at the same time, Google’s approach has also contributed to the development of a fracture user base. However, despite Android’s success, problems also arise and it seems like it’s only getting worse as time passes. It turns out that there are now over 1 billion Android devices on the loose that are running software that are more than two years out of date as of the most recent platform status update. All the details of the Android platform versions are posted publicly on the Android Developer website where you can see all the details as every Android platform versions report are updated almost every month. Hardware engineer Dan Luu was the one who estimated the 1 billion old Android devices. Luu used the rough numbers of active devices from Google to find out how many Android smart phones and tablets out there are running old versions of Android. And way back in May 2017, Google stated that it has crossed 2 billion active global devices. And as of today, half of the figure they’ve given in May are running Android 5.1 Lollipop and other ancient versions of Android – to think that Lollipop was launched early 2015. Luu also noted that the adoption rate for newer Android version has been slowing down. Just a year ago, Android Nougat’s growth tracked several months behind the Android Marshmallow which was released a year before. With the latest report, it seems like Android Oreo is on the same path as Nougat. There are probably a few mechanisms for this trend like the fact that many OEMs are slow to release updates out the door. However, mobile vendors are still trying to improve this in the past few years. Usually, most phones take about a couple of months before it gets to its hands to a new update and it’s actually better than it was before which leads us to question why the newer versions are only getting smaller share. In spite of various design changes which makes phones pretty much disposable like phones with non-removable batteries, hardware today is a bit more reliable than before. So if you want to use a smart phone for like three or four years, you might be able to do exactly that. Therefore, some users are most likely holding onto their phones a bit longer. Another thing to take into consideration is the trend of increasingly inexpensive hardware – there are a vast number of super-budget Android phones sold on prepaid carriers that are running Android Lollipop and KitKat even which will never get any updates. In most cases, silicon vendors don’t even have any driver binaries for newer Android versions which definitely is not Google’s fault. So even though these phones are probably ancient as they were produced years ago, many people are still buying them as they are cheap. This is clearly a problem not only because such ancient phones lack latest and modern features for app developers but they are also insecure by the standards today. Without any security patches after a couple of years your smart phone could easily be exploited by visiting a malicious website. The good thing is that Google is not blind to this growing problem which is why in Android 8.0 Oreo the tech giant has added the Project Treble feature. Mobile devices that ship on Android Oreo have modular system images which make updates a tad bit easier and cost-effective.